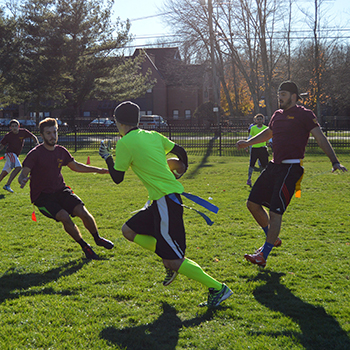 Pathways, formerly known as "The STAC Exchange," is a program serving selected college students with learning disabilities and/or attention deficit disorders at St. Thomas Aquinas College. The program emphasizes individualized support and personal attention in a comfortable atmosphere conducive to education. 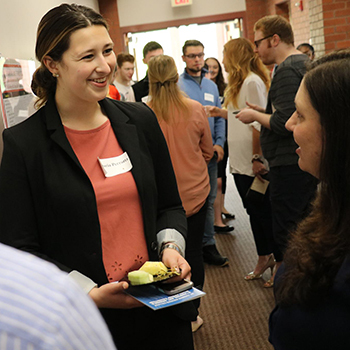 The STAC Exchange was established at St. Thomas Aquinas College in 1982 to meet the growing need for specialized services at the college level for bright students with learning disabilities. 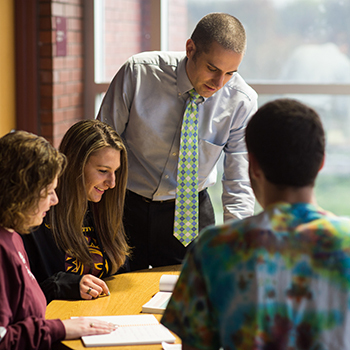 In an effort to serve this population, STAC researched, developed, and implemented a pilot program for select high school graduates with the potential to earn a college degree. 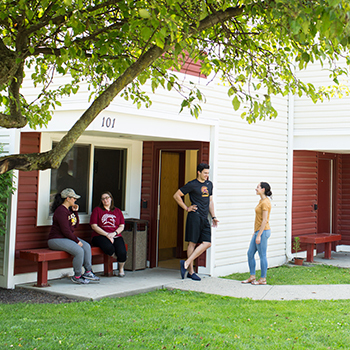 The STAC Exchange has adapted to the increasing diversity of college students with learning disabilities and attention deficit disorders, with an emphasis on individualized services. In September of 2004, the program's name was changed to "Pathways," a name that better reflects its mission. Pathways focuses on the development of effective learning strategies by critically evaluating and educating each student about his or her specific needs and abilities. The aim is to break the pattern of dependency often created in students with learning deficits, to foster a spirit of independent and active learning, to teach students to maximize strengths in order to compensate for weaknesses, and to inspire confidence in the student's own abilities. Pathways students represent almost every major the College offers, often attaining academic honors as they work toward their degree. 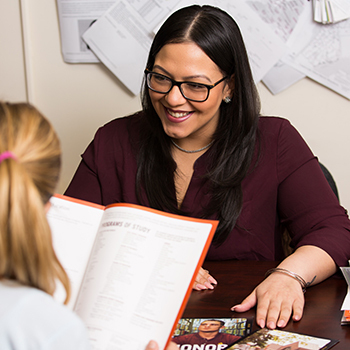 After graduation, some Pathways alumni have pursued graduate study at such institutions as Fordham University, New York University, Iona College, and John Jay College; some have remained at STAC to pursue master's degrees in Education or Business. Pathways graduates are employed in a wide variety of positions, including special education teacher, high school teacher, college instructor, recreation therapist, school psychologist, police officer, radio broadcaster, national park ranger, mortgage broker, and small business owner.